Using a Mind Map Marketing Plan may be more important than using a Mind Map Business Plan. Many entrepreneurs put together a Business Plan when they want to acquire finance. If you don't have a Business Plan look at our article on creating a practical Mind Map Business Plan, which can not only be used to raise finance, but to actually run your business. A Marketing Plan while less often used, is equally, if not more, important. Knowing how you are going to take your business to the market requires some serious thinking about who you are and what you are offering your customers. Using a Mind Map Marketing Plan will allow you to quickly and easily put together a plan that works. Mind Maps allow your Marketing Plan to come alive, yet still explore all the necessary options. 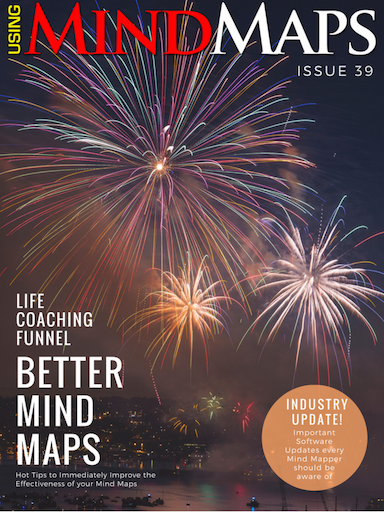 Use our Mind Map Marketing Plan guide to help you draw up your own marketing plan. 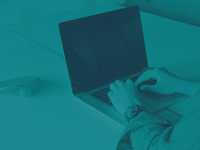 Simply follow the instructions at the end of this article to have the first draft of your Marketing Plan within a few minutes. As we mentioned in our Mind Map by example article, using examples and templates to get you Mind Mapping is the easiest and quickest way to get started. Things will also be much easier if you make use of Mind Map Software for your Marketing Plan. Try Free Mind Map software to get a feel for Mind Mapping before you try some of the commercial Mind Map Software products. Before we look at our Mind Map Marketing Plan, let's explore some important points that you need to keep in mind when drawing up your marketing plan. Knowing who wants your product or service is the very best place to start. The better you know your customer, the better your Mind Map Marketing Plan will be. Knowing your customer will also allow you to get an idea of the market share that you will be able to take. Knowing what competitors your customers buy from will also give you a good insight into how you can ensure you get your fair share of the market. Mind Map your Ideal Customer and use this with your Mind Map Business Plan and Mind Map Marketing Plan to attract customers that love what you have to offer. 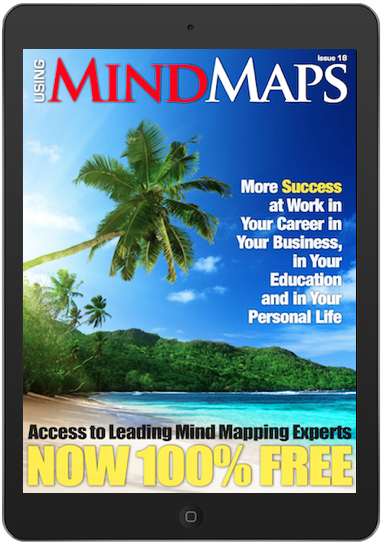 The success of your Mind Map Marketing Plan is also largely determined by your vision of the future. Try projecting yourself five years into the future. What do you want your business to be? Look back at where you are now. Can you build a roadmap to get there? Having this future vision will enable you to put to a Mind Map Marketing Plan that all your stakeholders (you, your staff, your customers, your suppliers) can buy into. How are you going to promote your product or service? Before you can start with this, do you have a Unique Selling Proposition (USP). You Mind Map Marketing Plan depends on you having an idea of what you provide from the customer's point of view. Put yourself into your customer's shoes. You will then see your business through their eyes. Do you like what you see? Start by putting the image of your company, product, or service in the centre of the Mind Map Marketing Plan. Put each of the above headings as headings on your Mind Map. 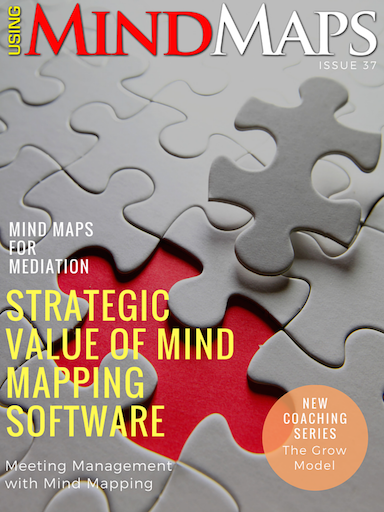 You now have a basic Mind Map framework for your Marketing Plan. Now go about filling in the details on your Mind Map. You can use the bullet points above, or simply use them as a guide, using those that you see fit and dropping those that are unnecessary. Feel free to add in any details that you deem necessary. Once you have filled in the headings and details, you are ready to start writing up your Marketing Plan. Many entrepreneurs choose to only use a Mind Map Marketing Plan, while others prefer to write it up in a normal, linear document. You will probably have to write it up if you are looking for Venture Capital. Whatever you choose, your Mind Map Marketing Plan will ensure that you understand and tackle your market in the best possible way. Download the Mind Map of the Marketing Plan below and fill in your ideas to get a holistic picture of your Marketing Plan. Remember that you can export the Mind Map to text format if you want to create a traditional text based Marketing Plan.